Sarah Miller is a home improvement blogger from Veranda Interiors where she writes about upgrades and provide ideas to improve kitchen and living room. 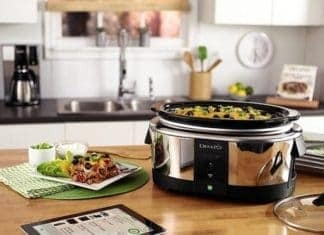 Additionally, she also reviews products that are used in the kitchen such as slow cooker. She also enjoys swimming and playing tennis. On free time she love to go for hiking.